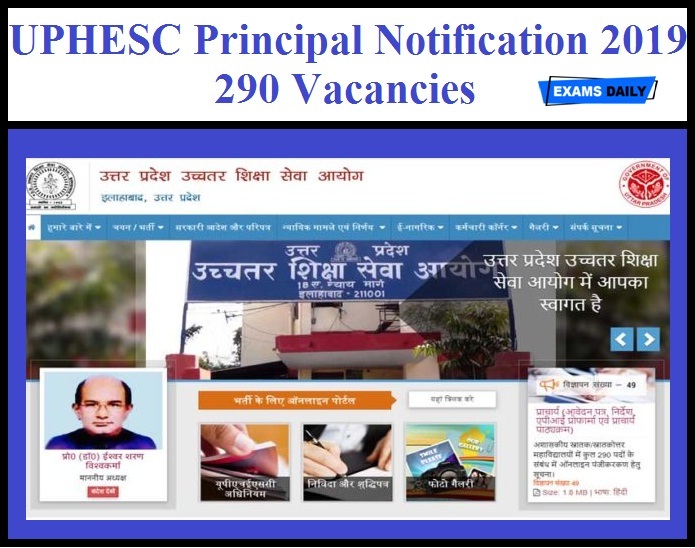 Uttar Pradesh Higher Education Services Commission (UPHESC), has released Notification for the post of 290 Principal. Applications are invited from interested and eligible candidates. Candidates can apply through Online on or before 23.05.2019. Age Limit: Candidates age should be Maximum 62 years as on 01.07.2019. For Age relaxation details candidates can refer the Official Notification. Education Qualification: Candidates should have completed Master Degree with 55% Marks and Ph.D (Relevant Disciplines) with relevant experience. 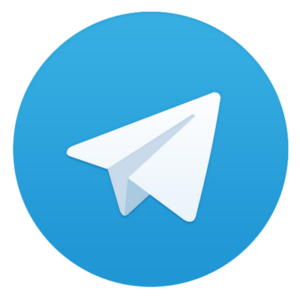 How to Apply: Applicants should apply only through online in the official website: http://www.uphesconline.org/ on or before 23.05.2019.